Finishing your basement is a great way to add value and livability to your home, but not all basement contractors offer the reliable solutions you need. 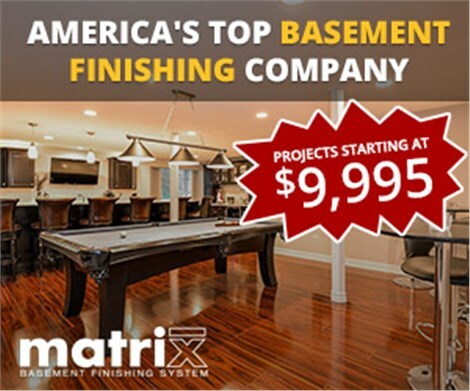 Matrix Basement Systems has a reputation as a leading basement finishing company for Michigan. 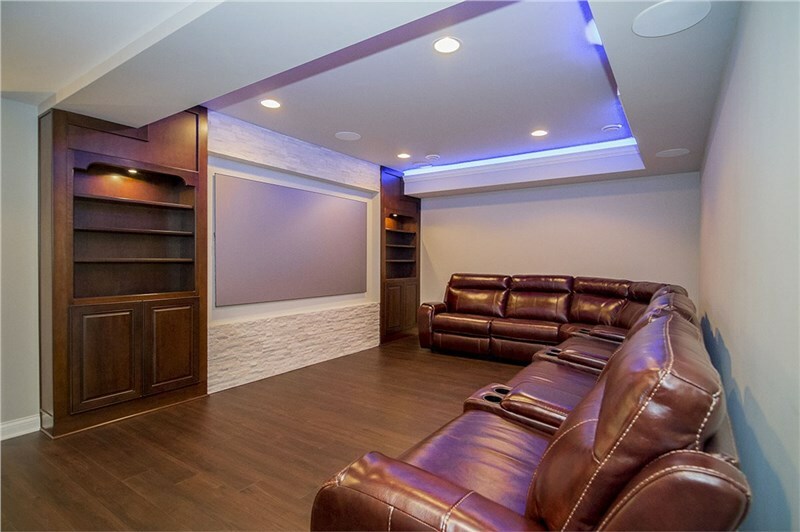 We are known for our comprehensive, eco-friendly solutions for a customized basement that’s beautiful, functional, and the epidomy of superior craftsmanship. All of our work is completed in-house by skilled professionals using highest-quality products. 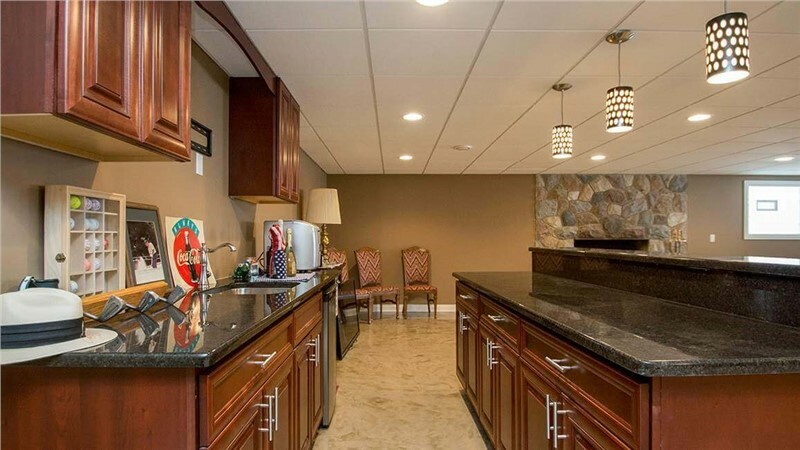 Whether you want something basic or lavish, we have the resources and experience to bring your dream basement to life! 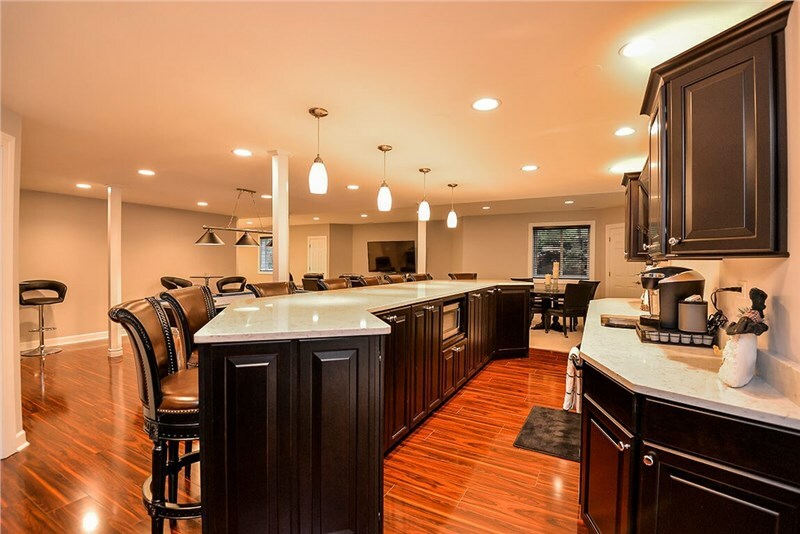 Finishing your basement is no small investment, but when you consider the payoff – both in terms of improved resale value and years of enjoyment, the cost is worth it. At Matrix Basement Systems, we do everything possible to provide you with cost-effective solutions, but we never cut corners and sacrifice quality for cost. 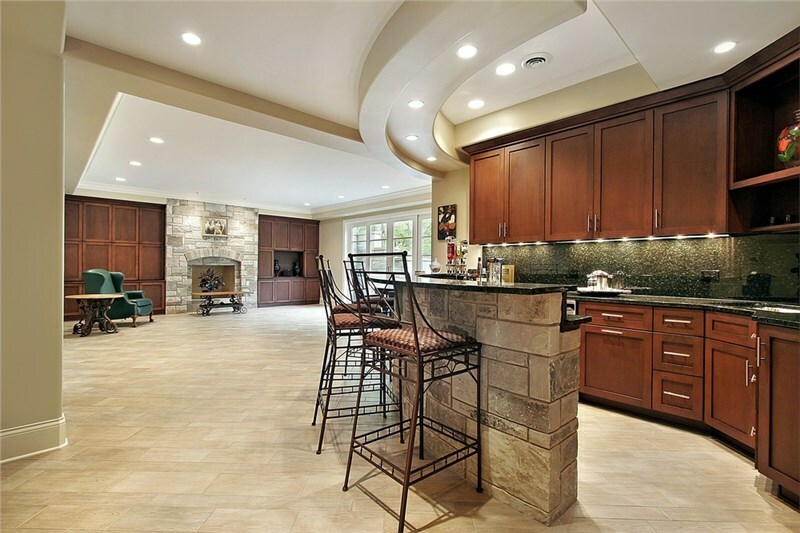 We believe in creating stunning Michigan basements that are highest-quality, never resulting in problems associated with “bargain” construction. 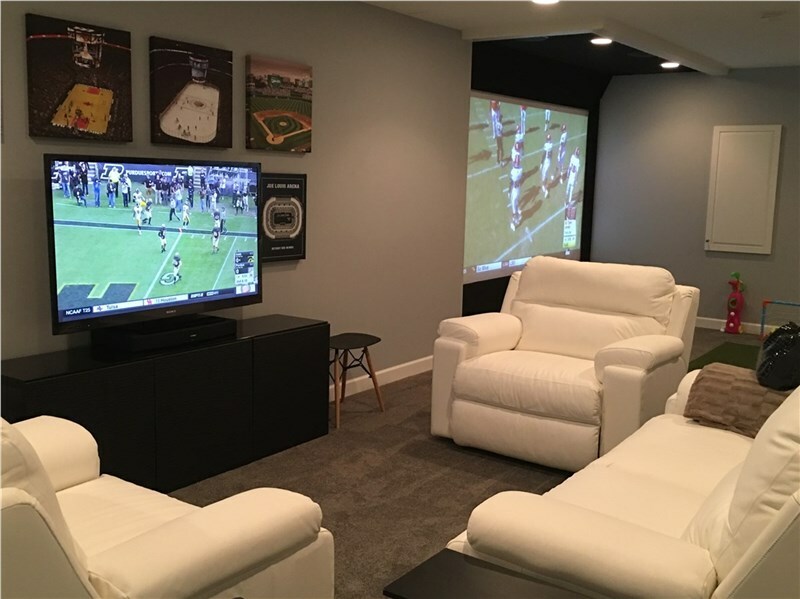 Matrix Basement Systems has performed over a thousand successful installations, earning us several accolades of quality service including the Big 50 Award, the Better Business Bureau Complaint Free Award, and the Entrepreneur of the Year Award. 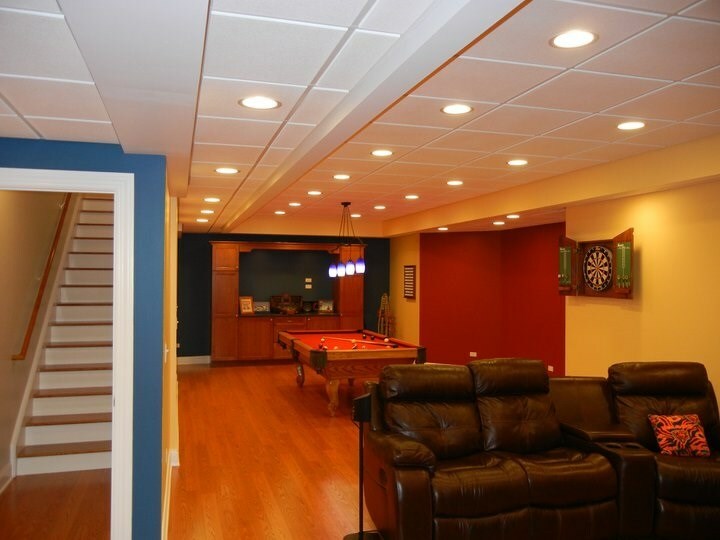 So, when you need Michigan basement finish contractors you can trust, look no further than Matrix Basement Systems!